Representatives of the regional rum industry meeting in Barbados last week elected a new Chairman to lead the regional grouping. 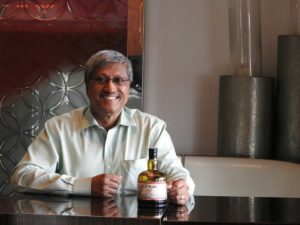 The new Chairman is Komal Samaroo, head of regional conglomerate Demerara Distillers (DDL) group of companies, producer of the well-known El Dorado brand of premium rums. The industry was meeting to address a series of challenges being experienced by the industry in both the local and export markets. The export oriented regional rum industry, earns in excess of US$550 million in foreign exchange every year, but also depends on healthy local markets as its base. 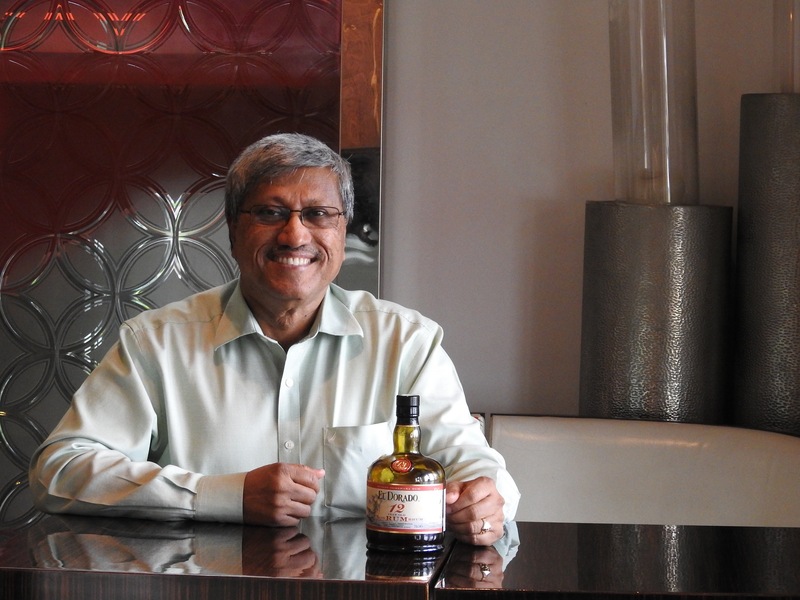 According to Samaroo, rum companies rely on the profitability in their local market to be able to finance entry into export markets which are highly competitive and where regional producers are up against global spirits giants. According to WIRSPA, the regional brands continue to face an uphill battle against these companies, several of whom may be benefiting from substantial subsidies provided through the United States tax system which provides them with ‘Cover-Over’ payments. These payments are tax rebates given back to producers in the US Virgin Islands and Puerto Rico when they sell rum into the US. In thanking his colleagues for the trust placed in him to lead the group, Samaroo said that it was a mark of maturity for the industry that leadership changes occurred within the context of continuity and thanked the previous chairman, Dr. Frank Ward, for his stewardship of the organisation over the last 10 years.